32 year-old Krystal Kenney admitted to moving the victim's cell phone after she was killed. TELLER COUNTY, Colo. — The Idaho nurse connected to the disappearance of Kelsey Berreth testified in court Friday morning that she had learned that Berreth's fiancé had "committed a homicide on approximately Nov. 22, 2018." 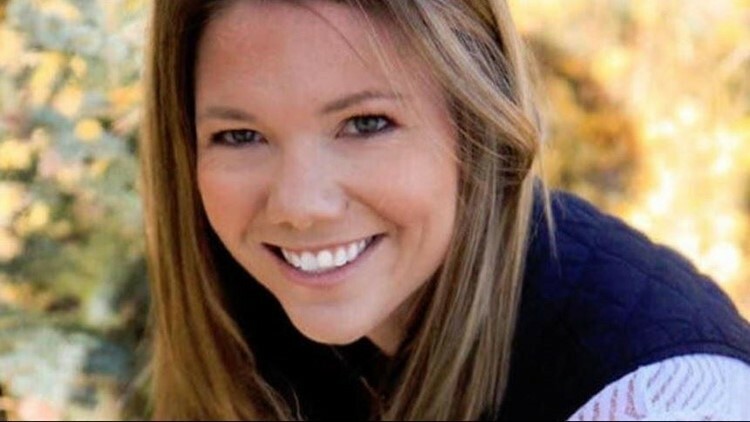 Berreth's fiance, Patrick Frazee, in December was charged with first-degree murder and solicitation to commit first-degree murder in connection to Berreth's disappearance. 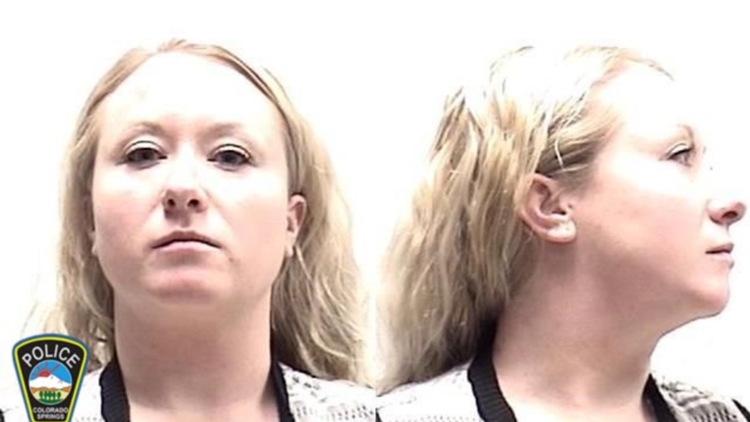 Krystal Kenney, 32, also pleaded guilty to one count of tampering with physical evidence in Teller County Court Friday morning. Kenney read the following statement in court: “I learned that Patrick Frazee had committed a homicide on approximately Nov. 22, 2018 in Teller County. I knew that law enforcement would be investigating that crime. I moved the victim’s cell phone with the intent to impair the phone’s availability in the investigation. I had no right or authority to move the victim’s cell phone. That occurred between Nov. 24 and Nov. 25, 2018 in Teller County." District Attorney Dan May said in a press conference following the trial that he could not comment on the current location of that cell phone. 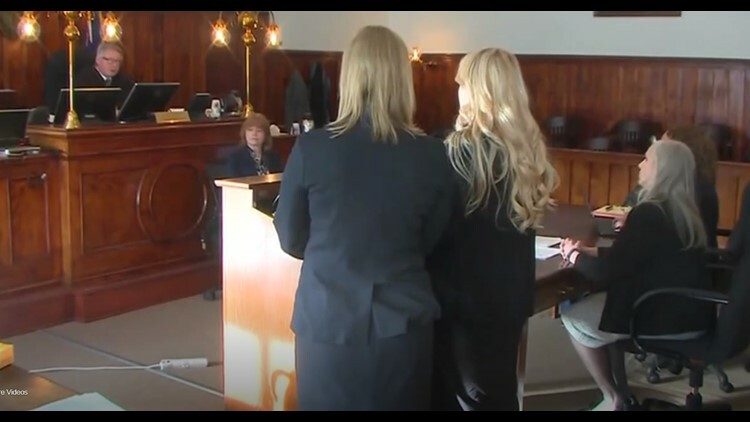 Kenney has agreed to testify at Frazee's trial as part of her plea agreement, and will not be sentenced until that trial is complete, according to court testimony. Her next hearing is Monday, June 24 at 11 a.m. The terms of the plea agreement also require that Kenney does not speak to the media. Kenney is facing anywhere from probation to three years in prison. The plea agreement does not carry a mandatory sentence. She is not currently in custody but must keep in touch with the court. May said he will be able to talk more about why the state chose to accept the plea deal after Frazee's preliminary hearing, which is scheduled for Feb. 19. It is not clear if Kenney will testify at that hearing. The initial complaint said Kenney, between Nov. 24, 2018, and Nov. 25, 2018, "unlawfully and feloniously destroyed, mutilated, concealed, removed or altered physical evidence with intent to impair its verity or availability in the pending or prospective official proceeding." Kenney is from Twin Falls, Idaho, which is about 35 miles from Gooding, Idaho where investigators previously said Berreth’s phone pinged on Nov. 25. Berreth was last seen on Nov. 22, which was Thanksgiving Day, shopping at a Safeway store with her daughter in Woodland Park. She wasn't reported missing until 10 days later, Dec. 2, when Berreth's mother Cheryl said she was having a difficult time getting ahold of her 29-year-old daughter. In December, Frazee was arrested and charged with first-degree murder and solicitation to commit first-degree murder in connection to her disappearance. 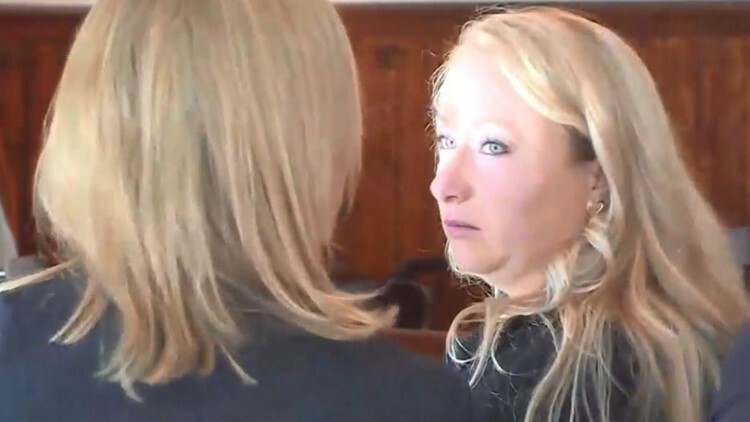 Frazee appeared in court on Thursday for a custody hearing, where a judge ruled that the couple’s 1-year-old daughter will continue to stay with her maternal grandparents. Although Berreth's body has not been found, investigators have previously said they believe she is no longer alive and that she was killed in her home. Cheryl and Darrell Berreth, Kelsey Berreth's parents, released the following statement Friday: "The Berreths are thankful to law enforcement and the District Attorneys for continuing to diligently work on the case and bring the facts to light."